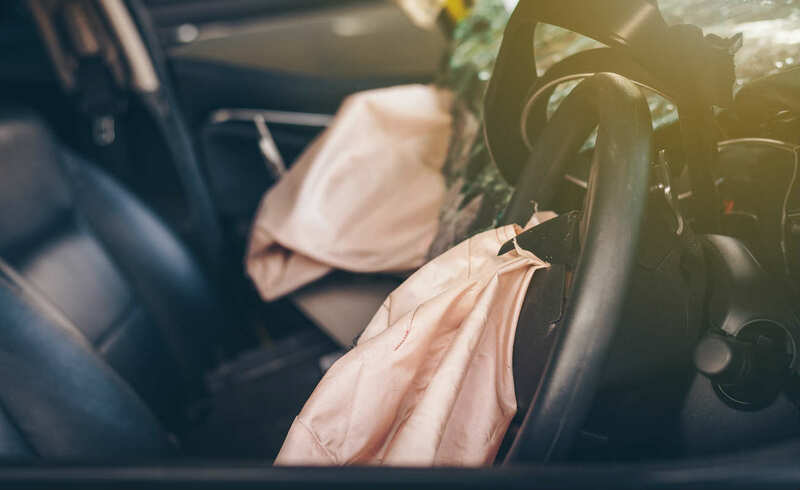 Following these 7 tips can increase your odds of obtaining fair compensation after a car accident. Mediation is a tool that legal professionals love to use. The reason is that it provides a formal environment for negotiation, but doesn’t involve the stress of going to court. If you ever end up in a collision, your car accident lawyer may suggest mediation to try and work out a deal with the opposing party. Following the 7 tips below will do a lot to increase your odds of success if you ever find yourself in this situation. Deciding to represent yourself is one of the riskiest decisions you can make. While you likely have no legal experience, your opponent’s lawyer will. The most likely result is that you get taken advantage of by a seasoned legal professional and end up with a poor deal. You’ll want to give your lawyer a clear idea of what you want. This will allow both of you to negotiate in a way that is conducive to achieving your goals. The crucial detail that you must decide on is the lowest amount of money you’ll settle for. Those that prefer a quick mediation can opt for a smaller number, while those that are comfortable with long-term negotiations can fight for more. Again, your priorities should be discussed with an experienced attorney. You don’t want to enter a mediation if you don’t have your case entirely figured out. Doing so will lessen your chances of success and signal that you are not prepared. The first thing you can do to avoid this trap is brainstorm what types of evidence you and your lawyer could use. Next, attain it and make copies so you can present them at any time. While leaning on your lawyer is a smart idea, you likely don’t want to give them the power to make every decision. Instead, make sure the case is managed according to your desires by staying involved and communicating with your attorney throughout the process. You might find that changing your goal from “winning” to simply obtaining a fair deal will make the mediation process go much faster. Your best bet it to resist greed and get a settlement that reflects the nature of your situation. Nothing derails a mediation like being rude or hostile towards your opponents. Doing so will sour your negotiations and most likely negatively impact your case. The best way to show respect is to practice empathy and see the case from the other person’s perspective. Though you and your lawyer will have a target number for your settlement, you may not get there without going to court. If you’re okay with a trial, that is an option. Otherwise, be prepared to compromise in order to get a fair settlement. We hope that you never get into a car accident and have to pursue legal action against another person. Unfortunately, this situation presents itself frequently, and it is important to understand how to handle it if it does.